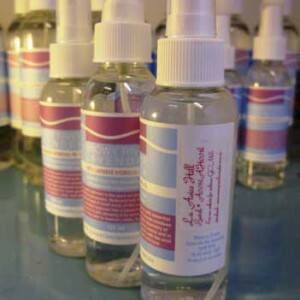 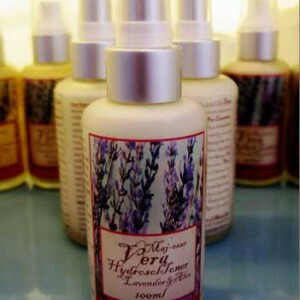 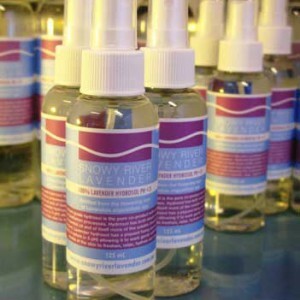 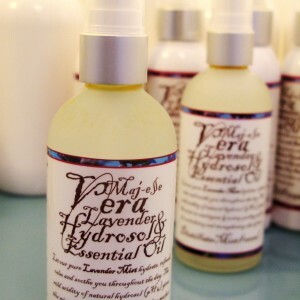 View Basket “Lavender Distillate Mist 50mL/100mL” has been added to your basket. 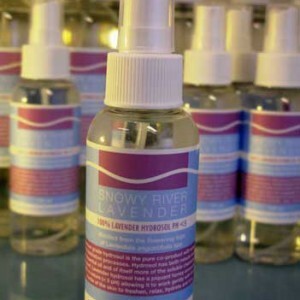 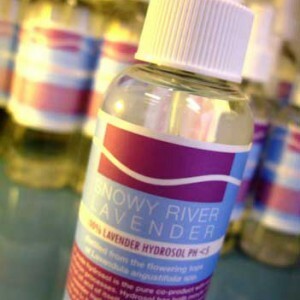 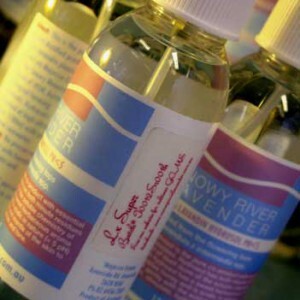 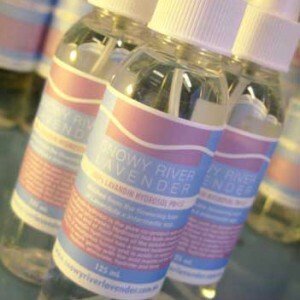 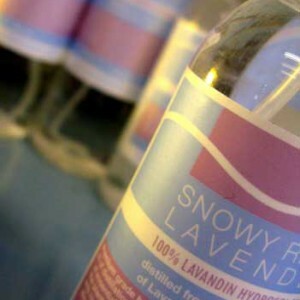 Snowy River Lavender grows and distils premium boutique essential oils and hydrosols with a strong ethic of ecological sustainability and botanical diversity. 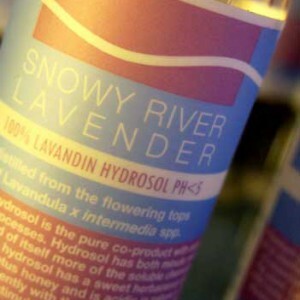 Subsidiary to our farm production is Maj-esse Care Products, crafters of boutique collections of botanical skin, personal and home items with an aromatherapy focus of care and a Snowy River provenance.